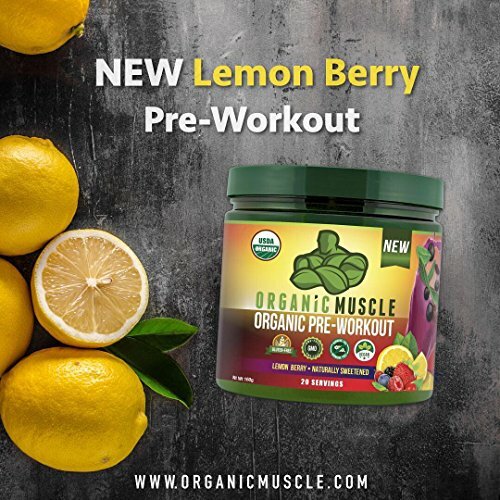 Brand New Lemon Berry Flavor – For Best Results Mix with 12-16oz of Water. 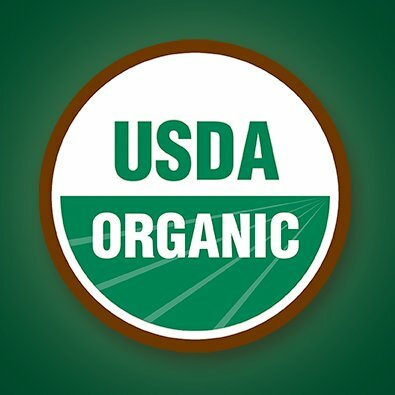 Low Organic Sugar + Low Natural 100mg of Caffeine + 100% Organic Ingredients = Clean and Powerful Organic Energy with No Crash and No Bad Side Effects. POWERFUL PRE WORKOUT DRINK – Alpha Gx7 provides explosive energy, a hightened sense of focus, drive, and strength. You’ll lift more weight, work harder and increase your intensity so that you may get the maximum reults from your workout, from the very first use. Gx7 is Safe, Effective & Research backed. EXPERIENCE IMMEDIATE STRENGTH GAINS: The ingredients inside of Alpha Gx7 Pre-workout powder are carefully chosen to boost strength and give you amazing drive and focus. As a result, you’ll break through your plateaus, lift more weight, and leave the gym with the best pump you’ve ever had. 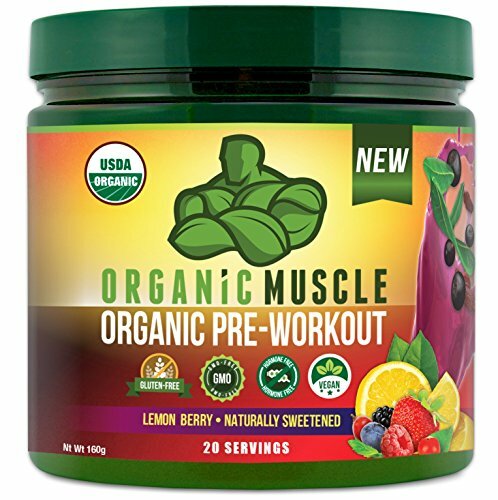 When you prime your muscles with the right fuel before your workout, you’ll benefit from immediate strength increases, allowing you to build more muscle and burn fat faster than without it. RESEARCHED BACKED INGREDIENTS WITHOUT THE JUNK: Alpha Gx7 Pre-workout contains only science based ingredients proven to give you the best workouts that you’ve ever had. That means we only put in WHAT MATTERS and nothing else. 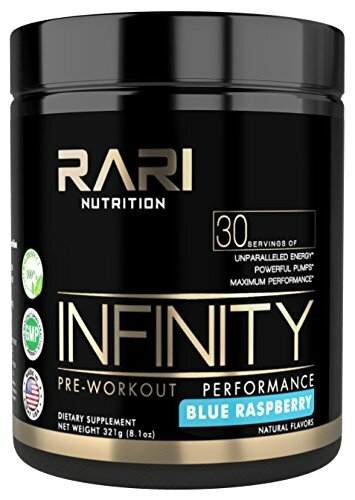 PRECISELY BIOENGINEERED WITH THE BEST 100% NATURAL CLINICALLY DOSED INGREDIENTS – INFINITY pre-workout contains clinically dosed healthy ingredients proven to achieve maximum muscle pump, power, and performance for both men and women. Every ingredient is scientifically dosed to achieve maximum benefits without any unnecessary fillers. INFINITY is creatine free, as we believe it is not a one size fits all ingredient. 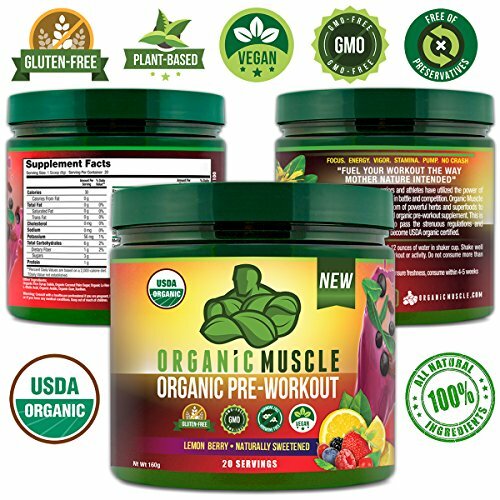 NO “SHAKES”, “JITTERS”, OR CRASHING- Sustainable clean and natural energy to get you through even the most intense gym workouts, without any adverse effects such as shakes, jitters, and crashing. 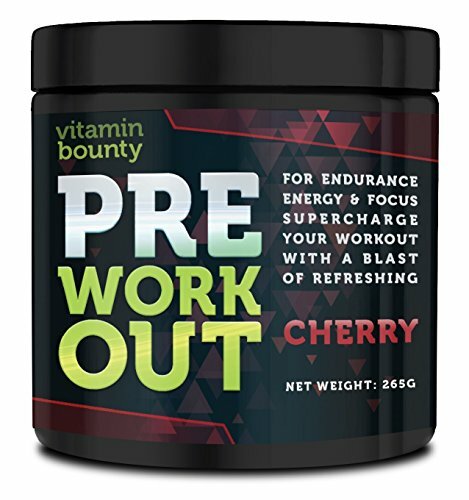 Most cheap pre-workout supplements on the market result in a short amount of energy, followed by a brutal crash leaving you fatigued for the rest of the day. INFINITY is formulated to avoid any undesirable side effects for both men and women. ENERGY, PUMP, AND FOCUS- Not only does INFINITY pre-workout drink energize your workouts, but also ensures peak levels of pump through safe nitric oxide booster ingredients and extreme focus. 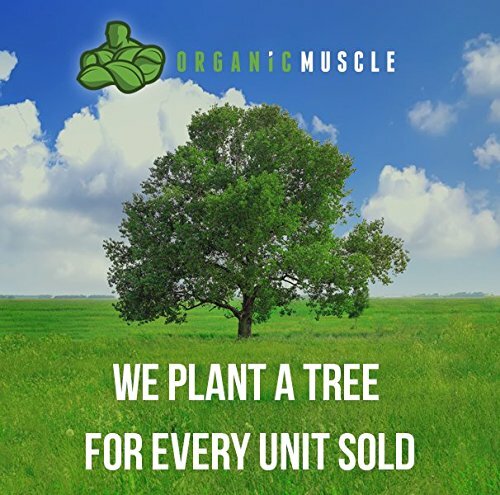 Want to build lean muscle mass, lose stubborn fat and achieve weight loss, runners looking to increase their cardio, or just looking for an extra boost of caffeine before workouts? INFINITY is the preworkout mix for you. 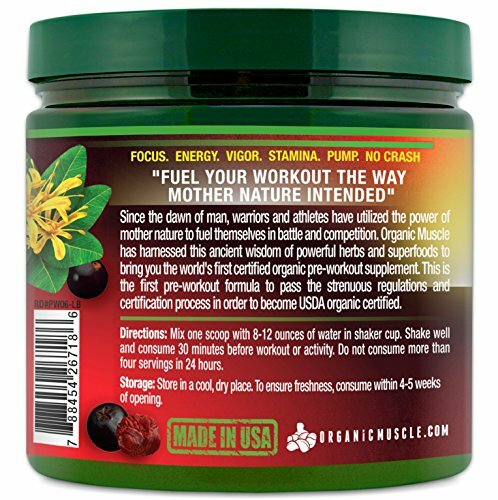 No top rated pre workout product is complete without all of these crucial elements. BUILD MUSCLE & STRENGTH: Alpha Plus is a nitric oxide booster that delivers more strength, more lean muscle, and more vascularity. 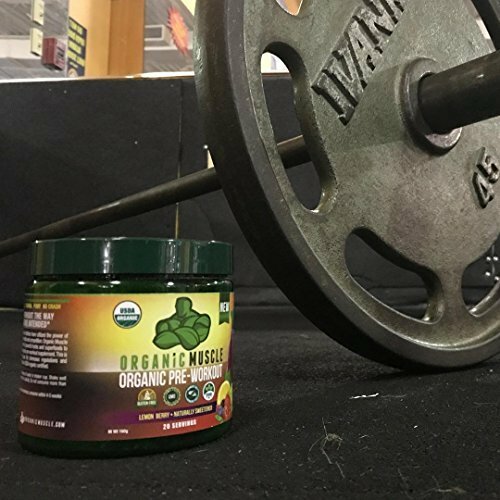 It’s a fast, efficient way to boost nitric oxide and increase muscle mass through science, not sweat. 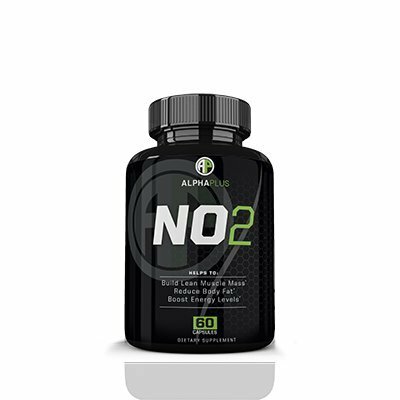 BUILD MUSCLE & STRENGTH: Alpha Plus formulation represents a new generation of N.O. boosters that delivers more strength, more lean muscle, and more vascularity. 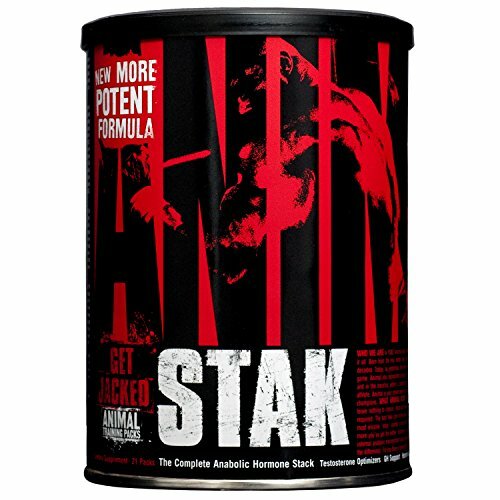 POWERFUL PATENTED INGREDIENTS – Animal Stak is formulated with the most powerful patented ingredients to maximize effectiveness and give you the most powerful and shredded gains in an all natural and legal formula. 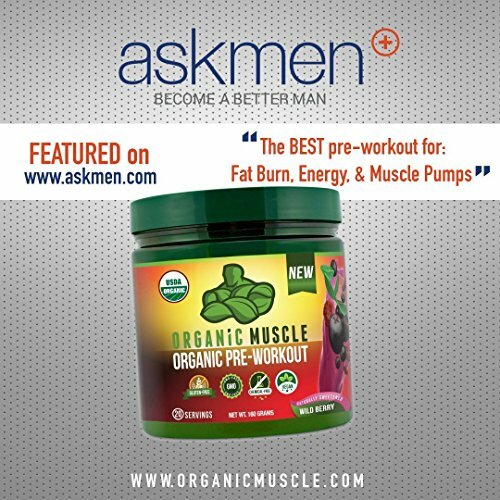 HORMONE AMPLIFYING BLEND – Featuring the proven ingredients AgmaPure, GlycoCarn, and AstaPure, Animal Stak delivers an unrivaled hormone complex that blasts through strength gain and physique plateaus. PRO TESTOSTERONE COMPLEX – Animal Stak boasts a pro testosterone complex loaded with Tribulus and Fenugreek to help your body produce testosterone naturally. With a 1500mg Pro Testosterone complex Animal Stak is sure to kick your workouts up to the next level. 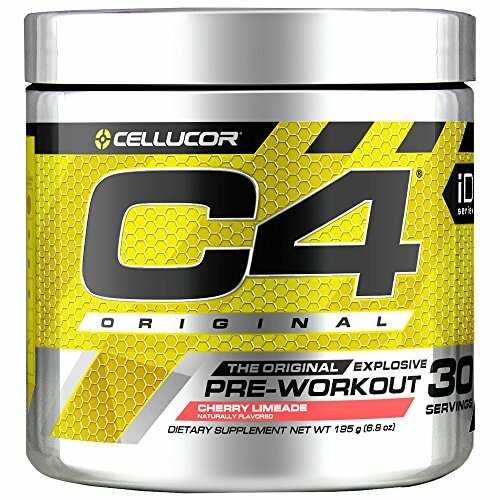 America’s Number 1 Selling Pre-Workout: Cellucor’s C4 is a trusted pre-workout for men and women of all training levels and has earned the title of America’s Number 1 Selling Pre-workout. Energy & Performance for Next-Level Results: C4’s premium formula packs ingredients that get you energized and in the zone with high-level energy and performance from start to finish. Improved training sessions mean even better results. 100% Satisfaction Guarantee: All Cellucor sales by Amazon.com are backed by a 30-day, full money-back guarantee. 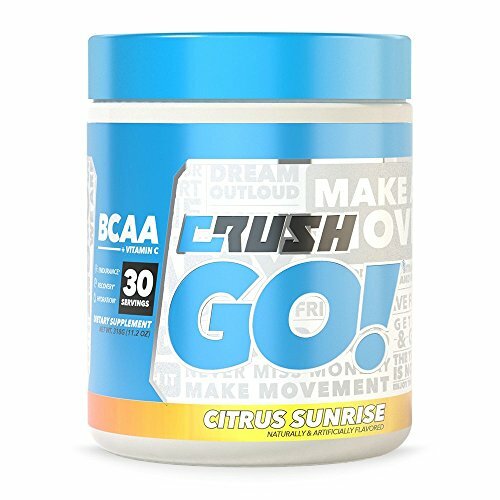 CRUSH BCAA POWDER tastes insanely good- flavor does matter, and we hear you loud and clear. 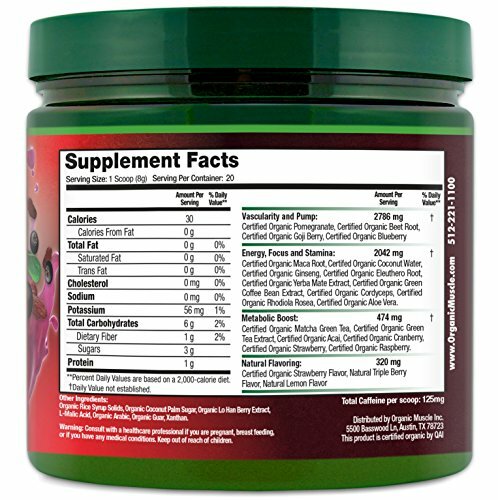 5G + 1G VITAMIN C this ensures optimal recovery and immune health, healthy people workout harder than sick people. 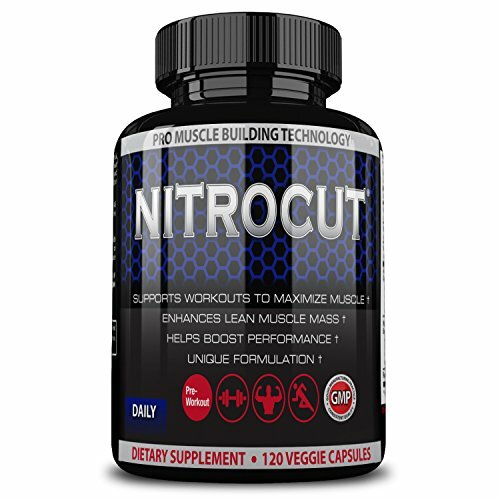 #1 Nitrocut Nitric Oxide Pre Workout Supplement With Vitamins; Increase Muscle Strength, Speed Recovery, Stimulate Blood Flow, Energy. Take Your Workouts to the Next Level Immediately. 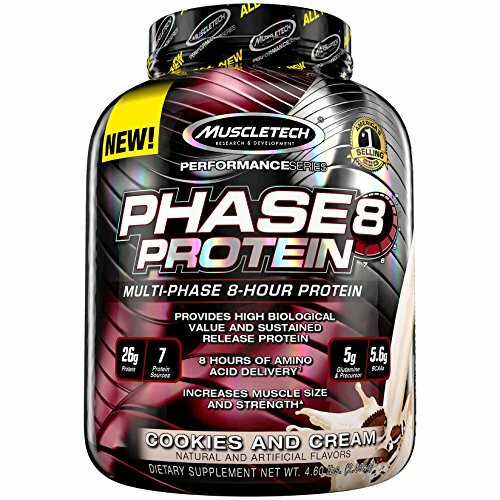 Top Rated Formula Engineered to Deliver Maximum Results for You. 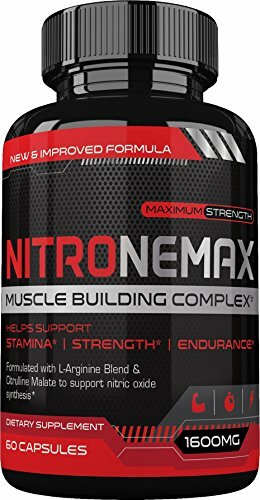 Advanced 4X Nitric Oxide Booster Outperforms the Competition. Premium Ingredients Designed to Specially Boost Maximum Performance and Strength for Both Men and Women. FORTIFY: Many of us simply don’t get all the vitamins we need in a typical diet, so we included the time-tested vitamin trio of D3, B6 and B12 to give you the across-the-board power-up of nutrients you need every day.